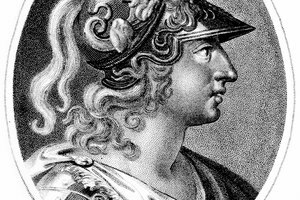 Alexander the Great expanded Greece's empire, which spread the ethos of Hellenism. 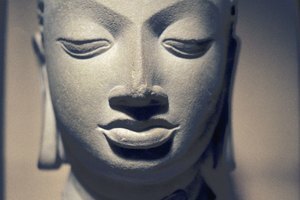 The great American historian and writer William J. Durant once said, “There is hardly anything secular in our culture that does not come from Greece.” The Classical or Hellenic period -- often considered ancient Greece's golden age of philosophy, art and literature -- was followed by the Hellenistic Age. Although ancient Greece was at the height of its power by the Hellenistic Age, this era marked the decline of its power and the rise of the Roman Empire. 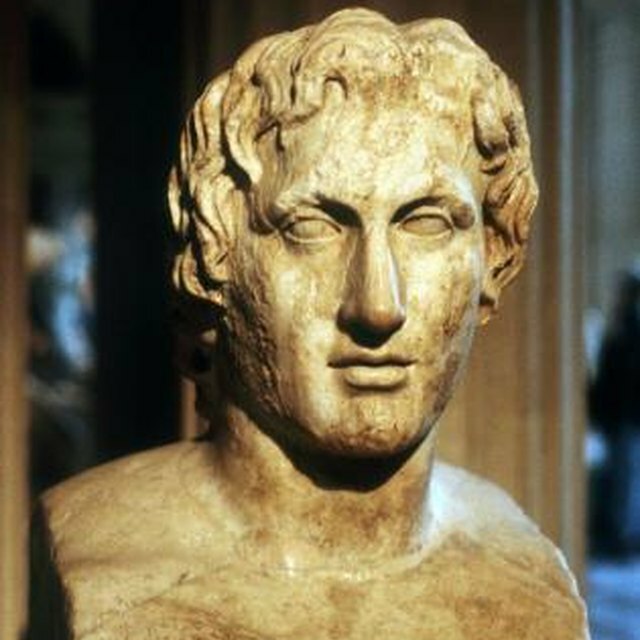 The Hellenistic Age began at the time of Alexander the Great's death (323 B.C.) and ended with Rome's defeat of Egypt (30 B.C.). Geographically, the Greeks during Hellenistic Age ruled a vast, geographic area that included eastern Mediterranean and the Middle East. The empire also included parts of northern Africa, Persia and India. 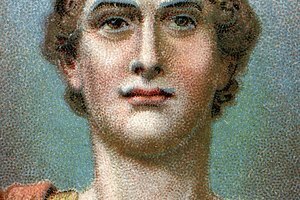 After Alexander the Great's death, this fragile empire's rule became divided between several different competing powers, including the Antigonids, Seleucids and Ptolemies. Today, Hellenism is strongly connected to Greece: "Hellas" refers to Greece, and "Hellenic" is often associated with Greek culture. "Hellenistic" stems from the word "Hellazein," which means "to speak Greek or identify with the Greeks." 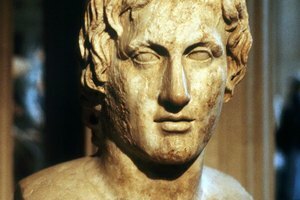 Although Hellenism followed Alexander the Great's death, the spread of "Greekness" -- Greek values, language, culture -- is often associated with him. In 13 short years, Alexander had stretched the rule of the Greek Empire from the small kingdom of Macedonia to a much more expansive territory that included most of Europe, where Hellenic culture became integrated within and by a population of well over 50 million people. As the Hellenistic Age encompassed an enormously vast territory, the Greek Empire was not defined by nationality or political unity, but instead a unified ethos and a common way of viewing man. This ethos was shaped by "paideia," or an educational system specific to ancient Greece that strived toward a kind of self-fulfillment. Educational topics included natural history, gymnastics, music, mathematics and philosophy. This "Hellenistic" educational system allowed Greeks to preserve their identity and spread Greek culture throughout a culturally and ethnically diverse empire. In ancient Greece, Hellenism and Hellenistic culture was also associated with a common language -- referred to as "koine" -- a colloquial Greek spoken from the fourth century B.C. 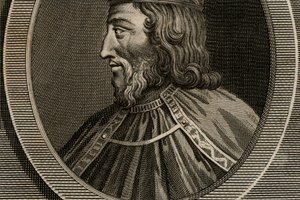 to about the mid-sixth century A.D. Within Alexander the Great's empire, koine was understood and spoken throughout. 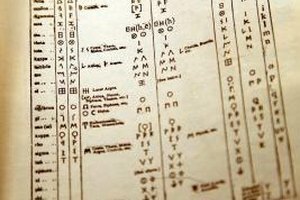 It forms the basis of the modern Greek language spoken today. Chicago Tribune: Root of the Matter, How the Hellas Did We Get "Greece"? Cristiano, Jason. "What Is Hellenism in Ancient Greek Culture?" Synonym, https://classroom.synonym.com/hellenism-ancient-greek-culture-7917.html. Accessed 25 April 2019.